When embarking on the search for a new pet, it is not uncommon for people to be initially attracted to cute kittens and puppies. It’s hard to go past those adorable faces, playful, funny antics and the expectation due to their youth, they will be much loved members of our family years to come. However, in this article we want to champion the more mature pet, in particular our fully grown, in their prime, gorgeous older cats. 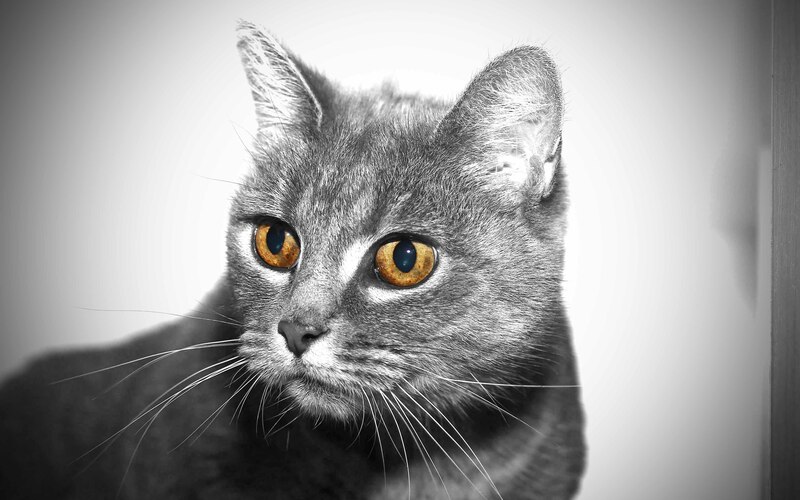 If you are looking for a feline friend, perhaps you should consider some of the perks mature aged cats have to offer. Wiser with age: Adult cats tend not to get up to as much mischief. Instead of scaling your much loved curtains or scratch-pole testing your sofa, they are usually happier to find a patch of sun to sleep in and share a moment on your lap. However, that’s not to say these more senior felines do not enjoy a playful moment and a good selection of toys. Low maintenance: Adult cats are usually less time-consuming. Most cats by their adult years will make few mistakes using a litter box and depending on their personality, will usually transition easily to a new home and family. Independent with a capital ‘I’: Adult cats are ideal for busy, working or active people as they usually don’t mind their own company. You may get a welcome smooch and purr when you return home, but as long as they have a comfy place to sleep, some form of entertainment like toys and regular meals, they are generally pretty happy. All done: Most adult cats adopted from a shelter are likely to be desexed, micro chipped, wormed and fully vaccinated. Chillaxed: Older cats tend to be less boisterous and fiesty in behaviour than kittens, and therefore may be a better choice for small children and seniors. What you see is what you get: Adult cats have usually discovered who they are and are settled in terms of their personality. This is great when you are looking for a cat with specific traits – what you see is probably what you will get! Generally last on the list: Most importantly, older cats often have trouble finding new homes with most people over looking them in favour of kittens. Cats can live long lives, so when you choose an older cat, you may have the purrfect companion for many, many years to come. So, do you think a mature aged cat is a better match for you? Check out our mature aged candidates currently looking for a loving home on our adoptions page or contact us for further information on adoption. Please have the Animal ID number handy when making an enquiry. For help on finding your perfect match read ‘Choosing the right pet’ .